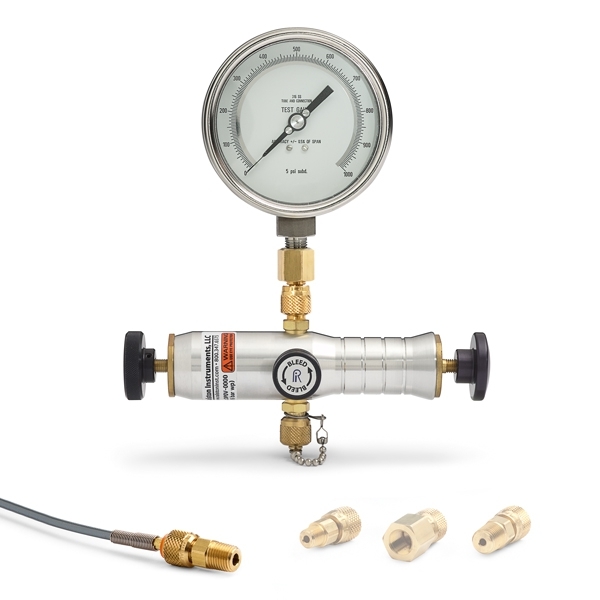 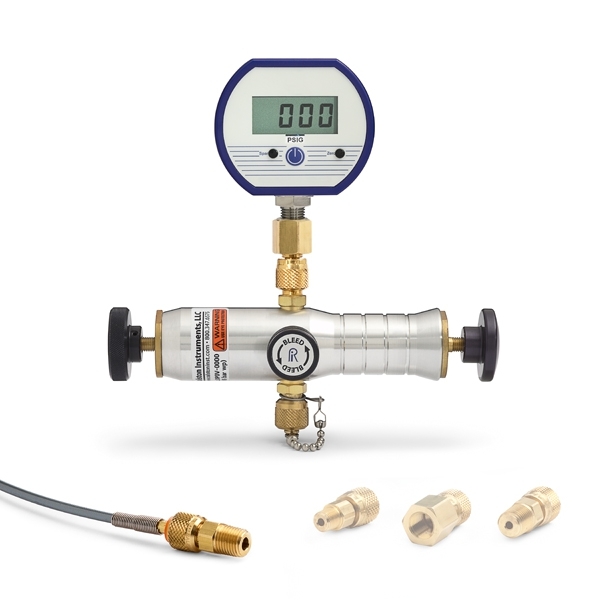 Calibrate pressure instruments in the field or laboratory with a battery powered digital pressure gauge that is easy to read, accurate and reliable. 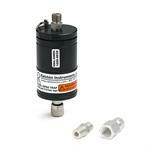 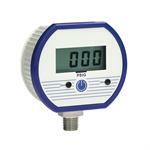 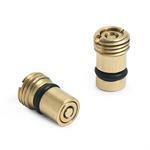 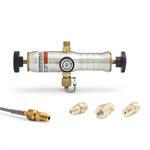 Make a bubble-tight seal on any Female NPT pressure device without using thread sealant or a wrench. 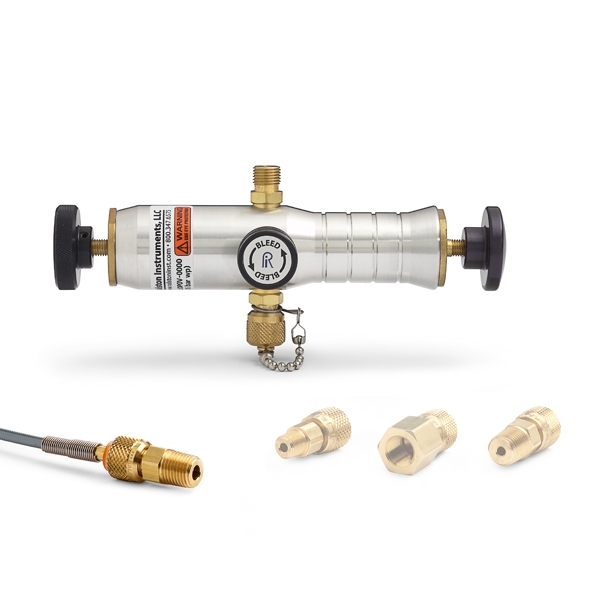 Microbore hoses that provide a very quick, low volume, high pressure way of connecting to any pressure instrumentation, hand pump, calibration source or device under test. 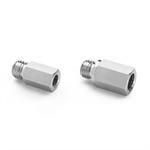 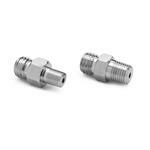 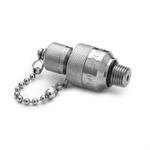 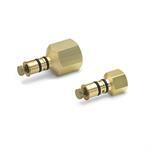 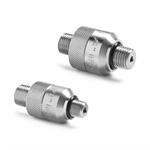 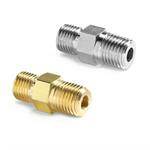 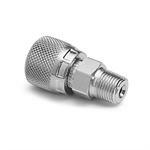 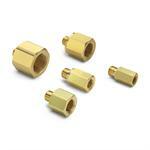 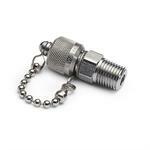 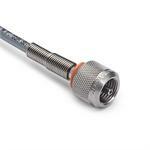 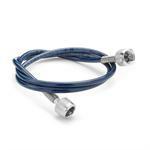 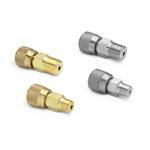 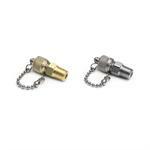 Connects Female NPT to Quick-test hoses with brass or stainless steel hose ends.